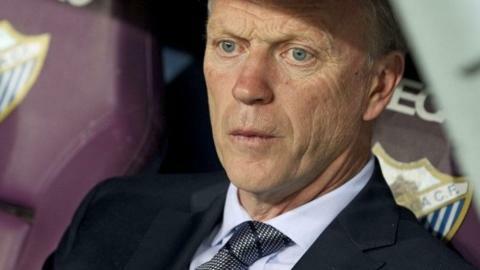 Real Sociedad suffered a sixth loss in 11 league games on Friday to increase the pressure on manager David Moyes. The 2-0 La Liga defeat at Las Palmas leaves Sociedad above the relegation zone only on goal difference. The Basque side face Europa League winners Sevilla and European champions Barcelona in their next two La Liga games, after the international break. Former Manchester United manager Moyes signed a deal until the end of the current season just under a year ago.